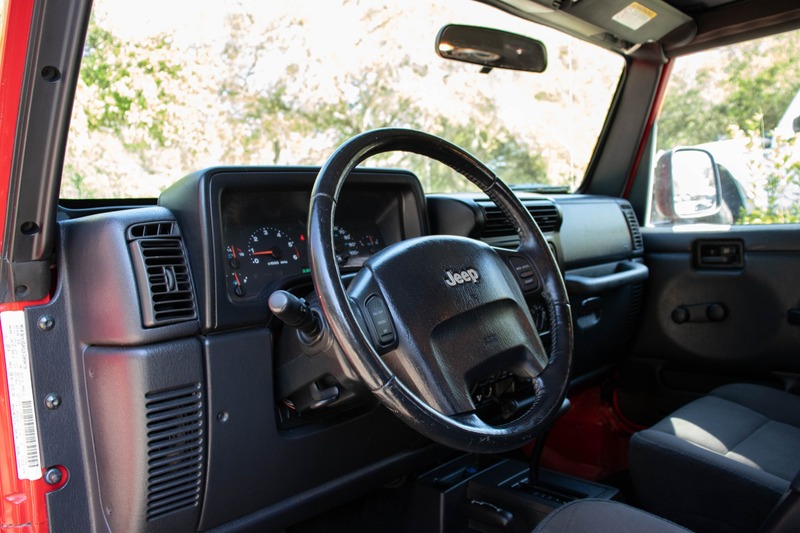 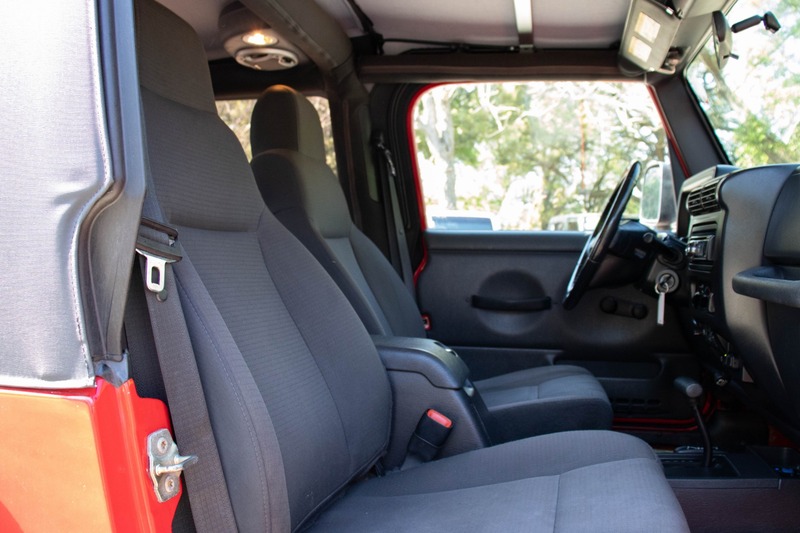 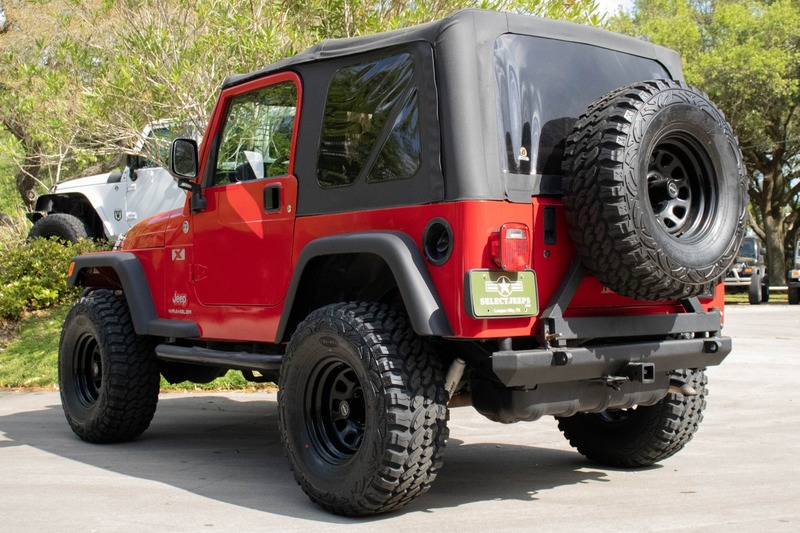 This Jeep is built and ready for the trails. 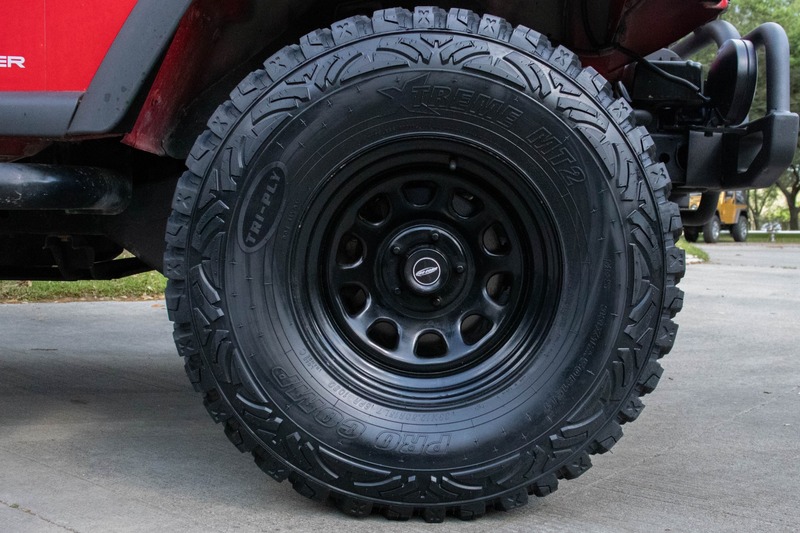 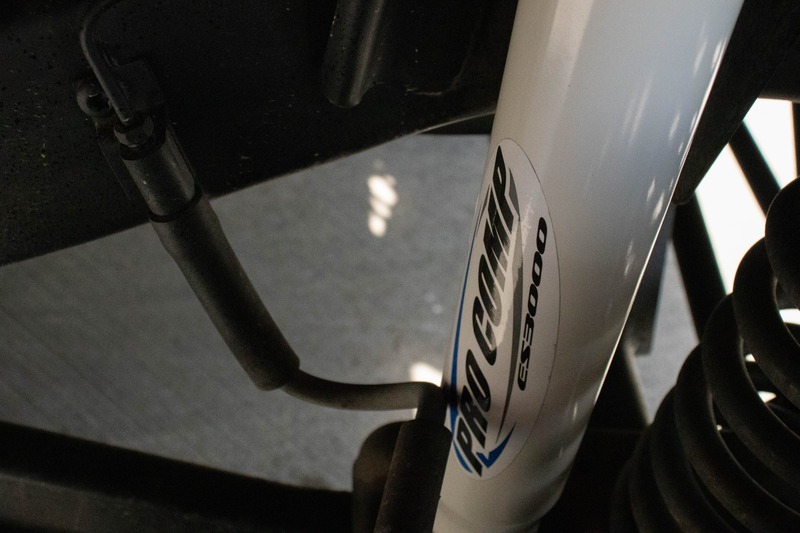 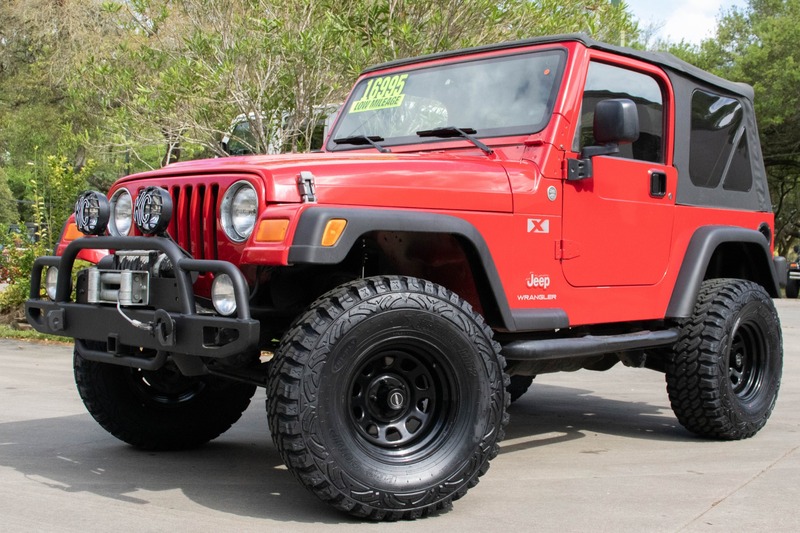 Equipped with a suspension lift, brand new Pro Comp shocks, and brand new Pro Comp Xtreme MT2 tires you'll be able to roll through any obstacle. 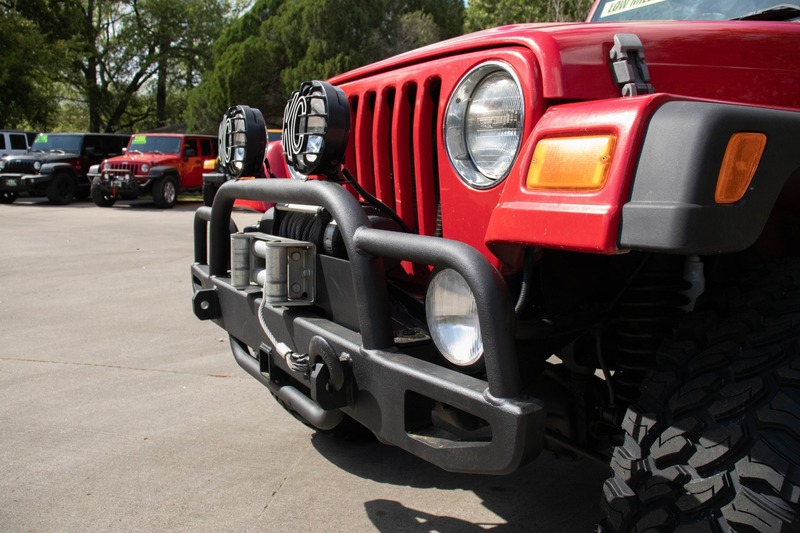 The winch on the front will help you or your friends get out of those sticky situations. 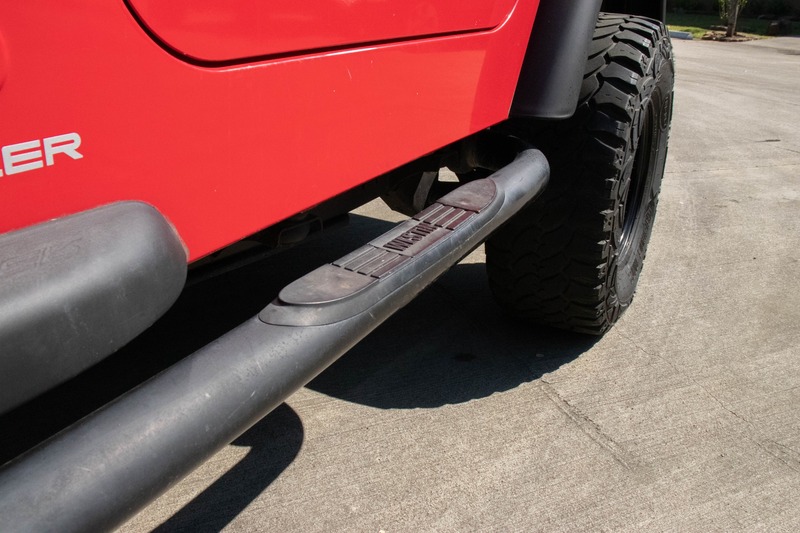 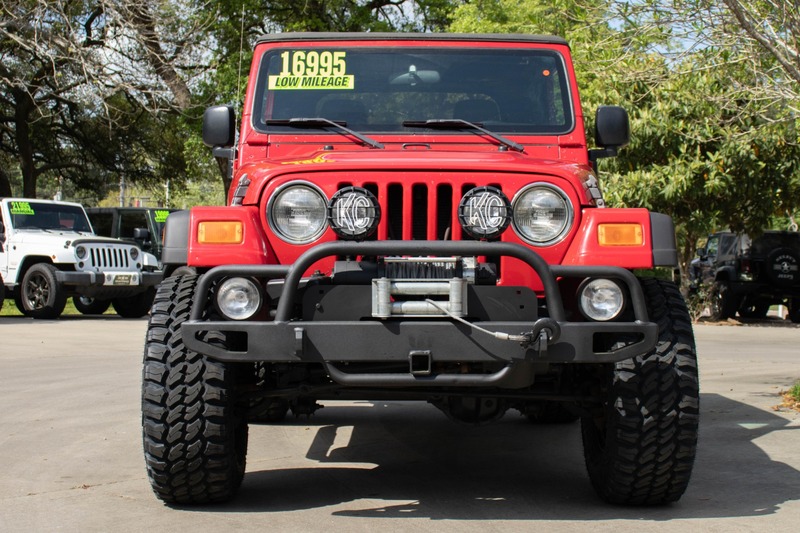 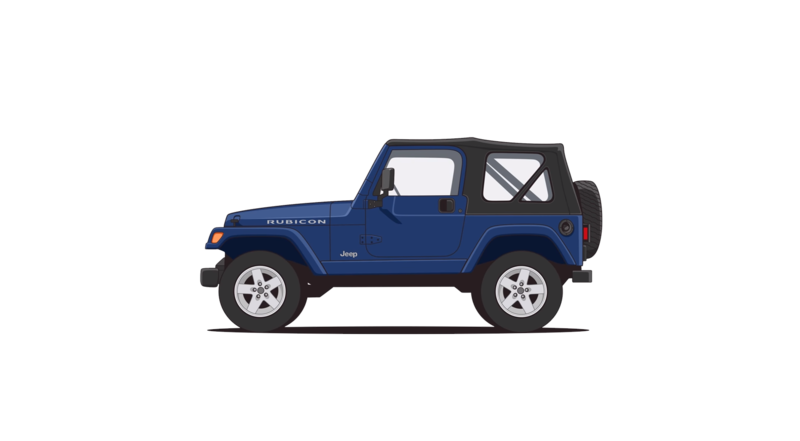 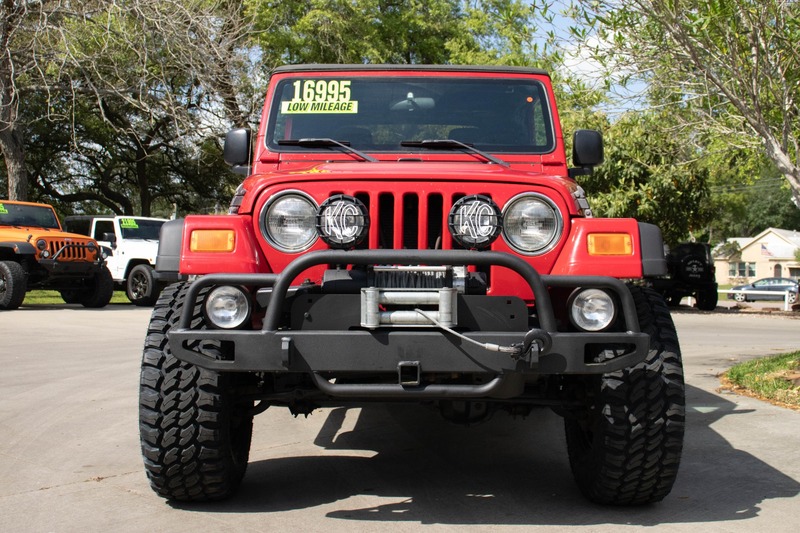 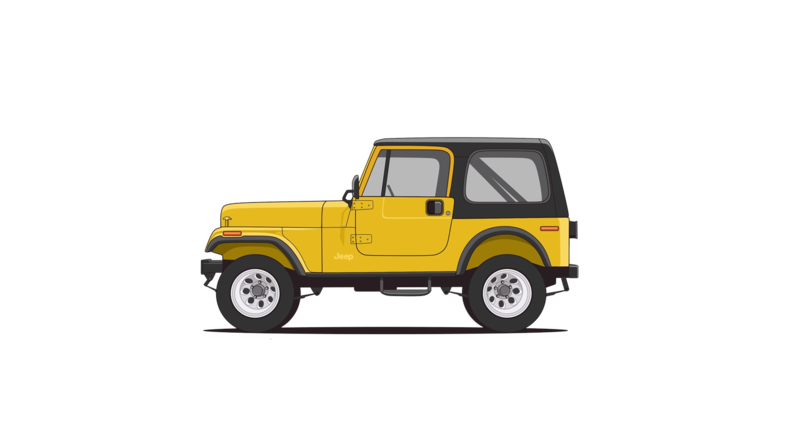 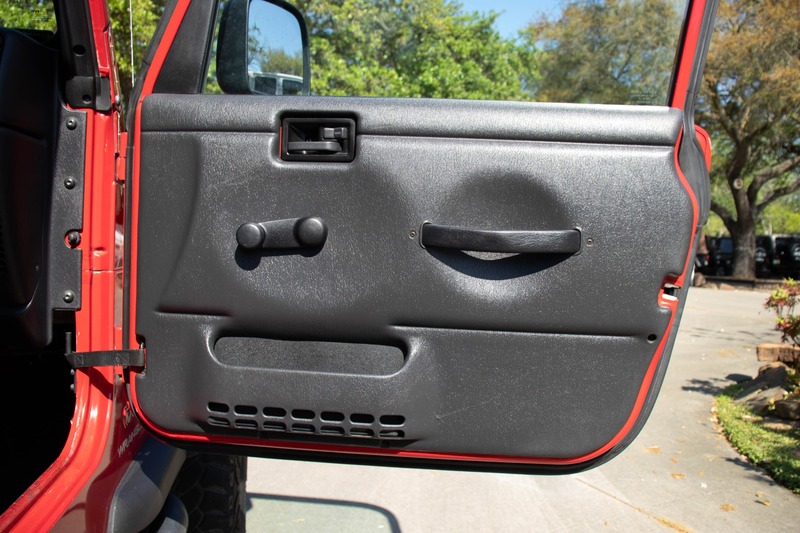 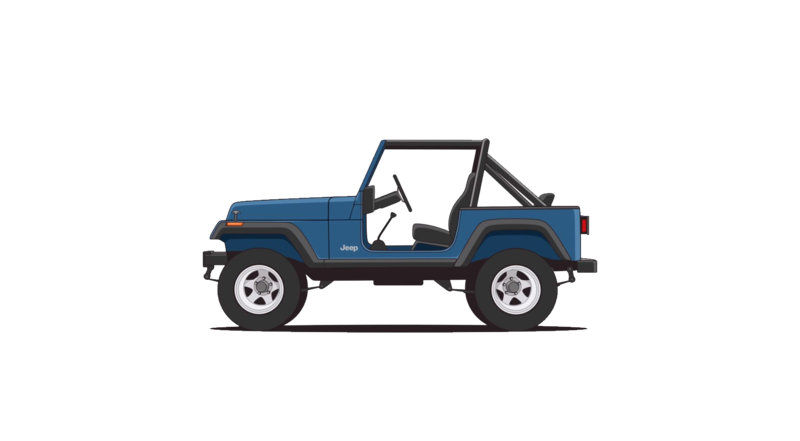 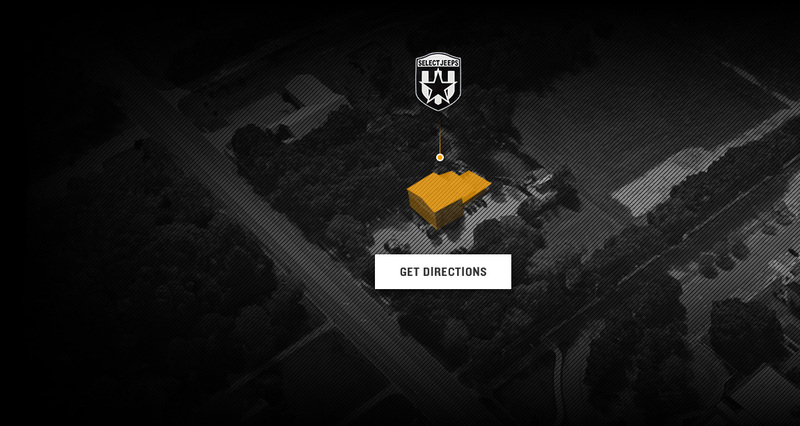 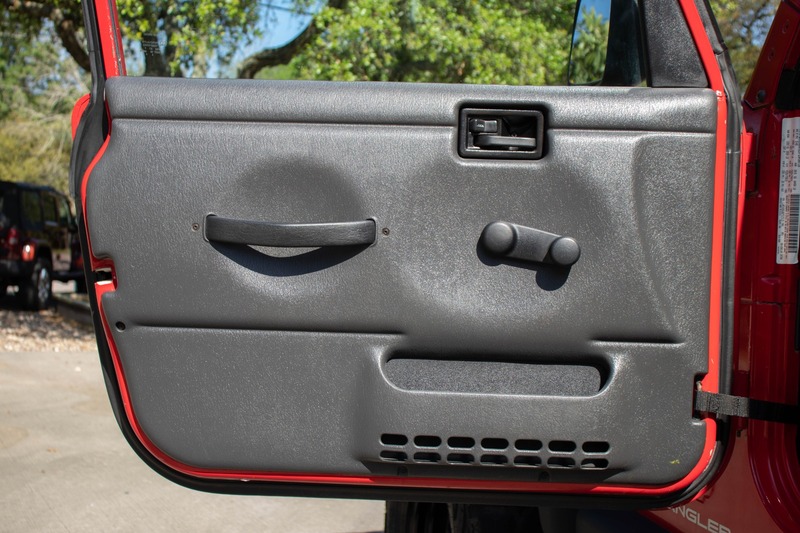 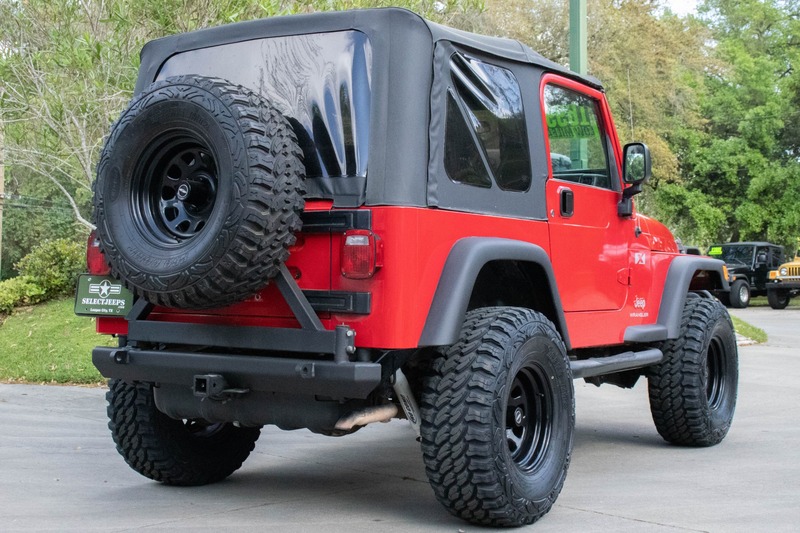 Metal front and rear bumpers, as well as metal side steps, will protect your Jeep from all sorts of trail damage. 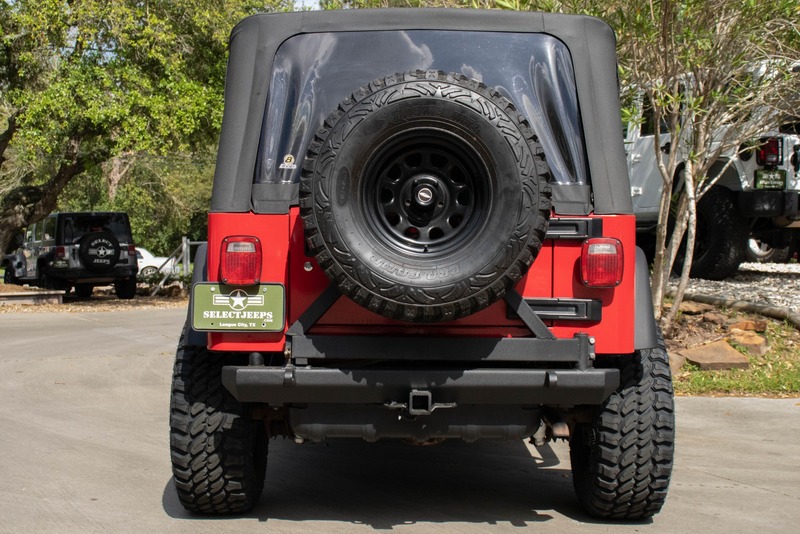 The metal tire carrier holds the matching spare with ease so you never have to worry about getting home with a flat. 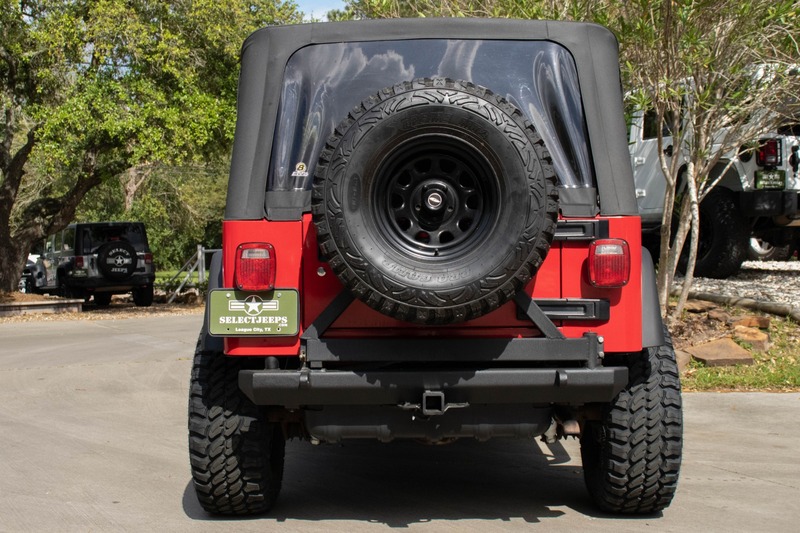 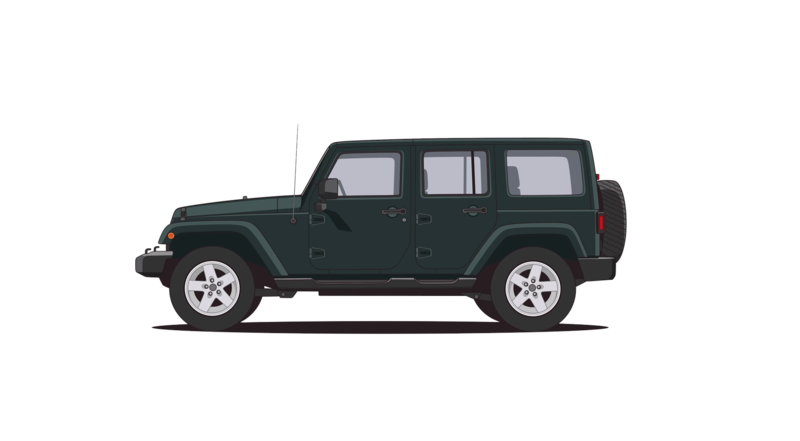 The tow hitch in the front lets you easily flat tow this Jeep to your destination, while the bach hitch lets you bring those bikes to the trails. 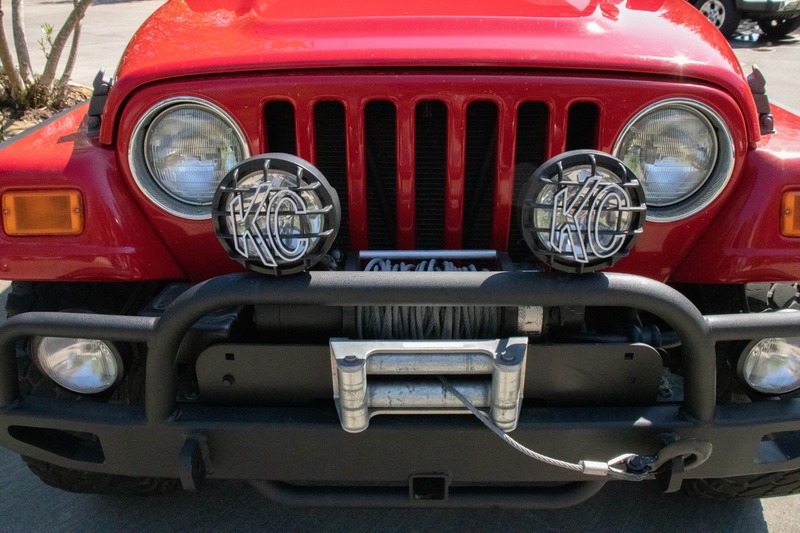 For those dark back roads, the KC bumper lights will help you see those turns and keep you safe. 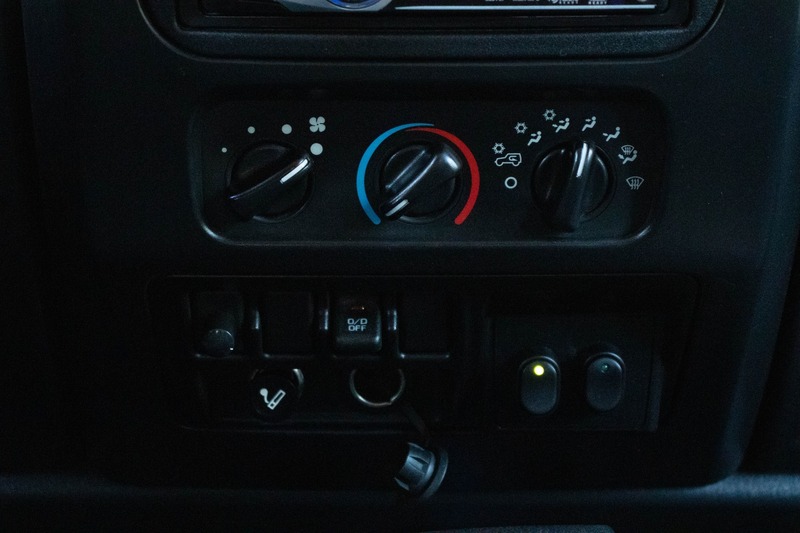 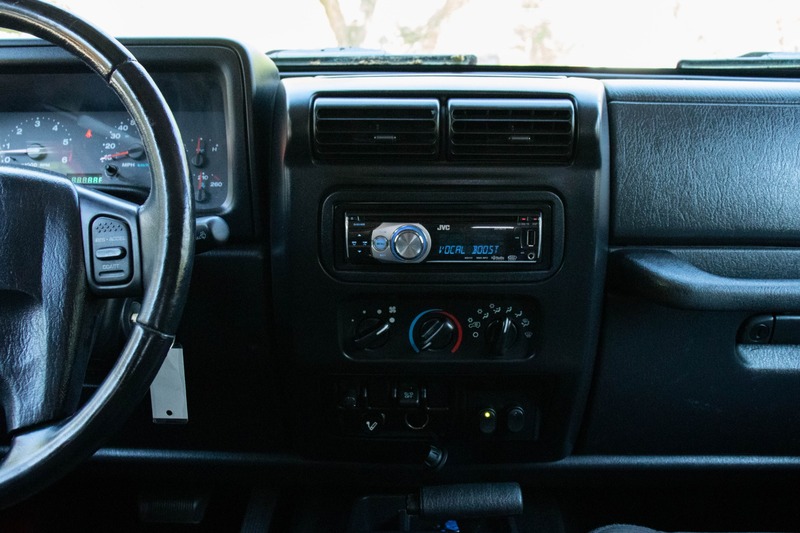 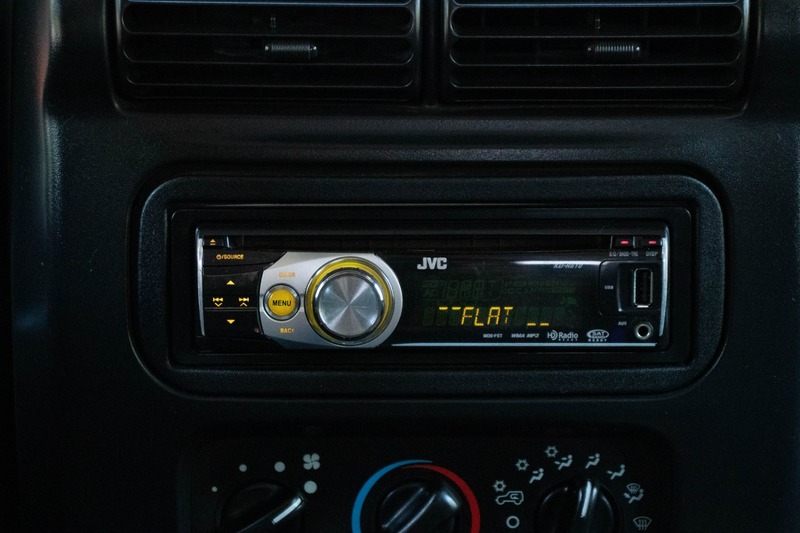 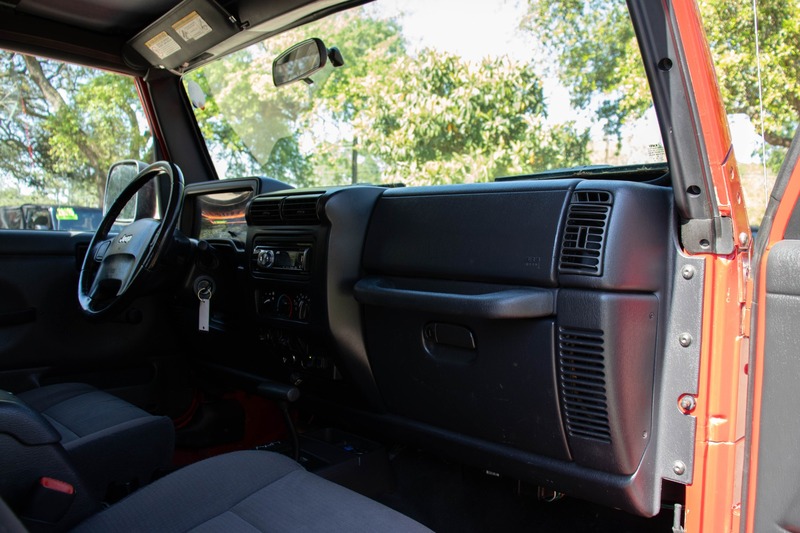 Inside is a JVC color changing radio with USB and Aux inputs, giving you a variety of ways to listen to your music. 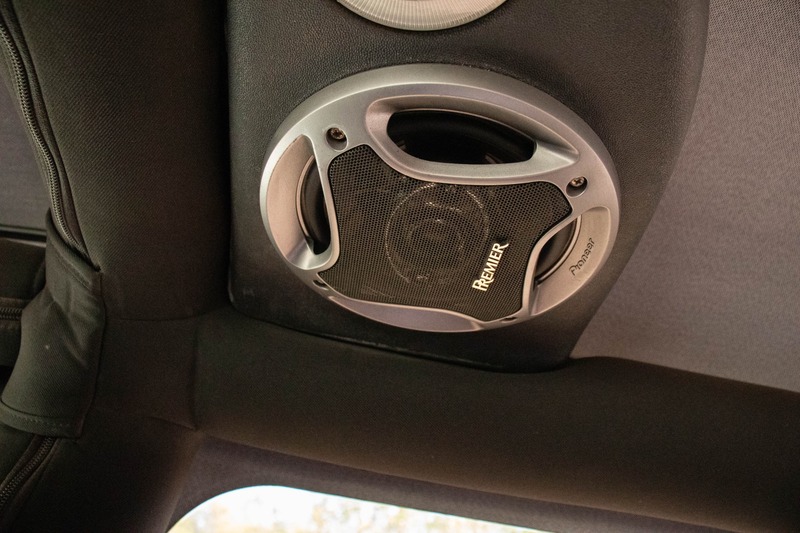 The Pioneer Premier speakers will make sure your music sounds great, even with the top down. 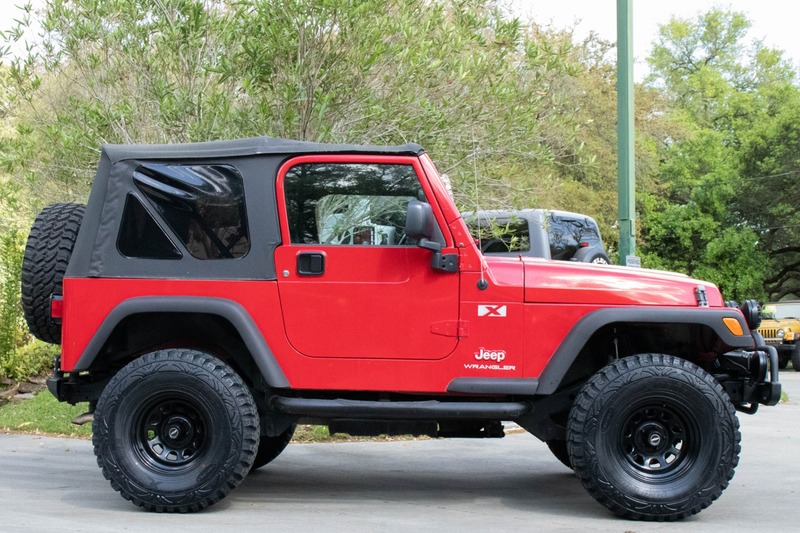 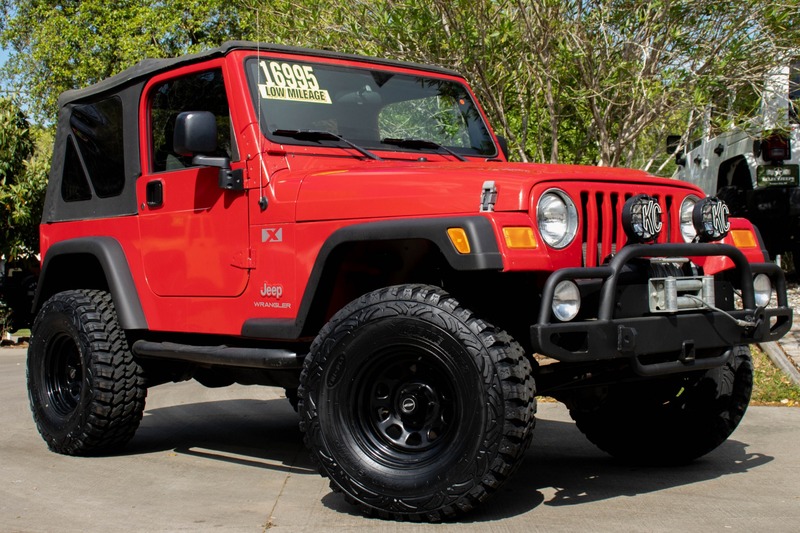 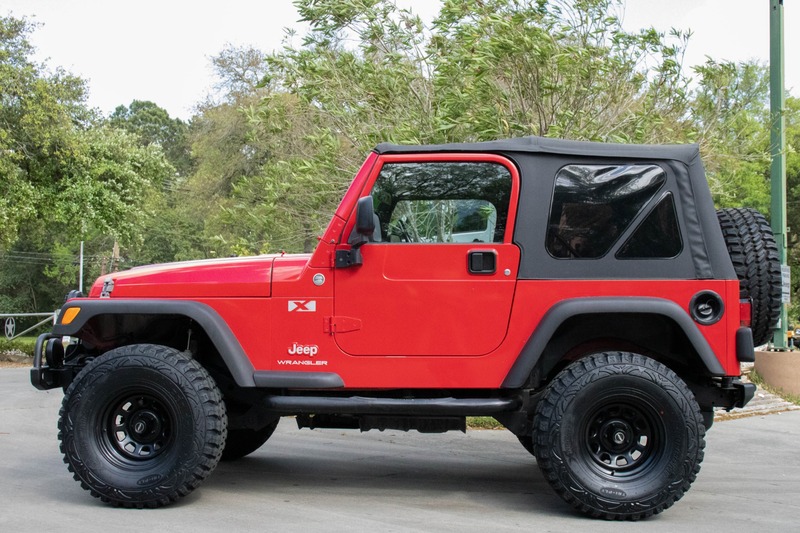 This Jeep looks good and drives great! 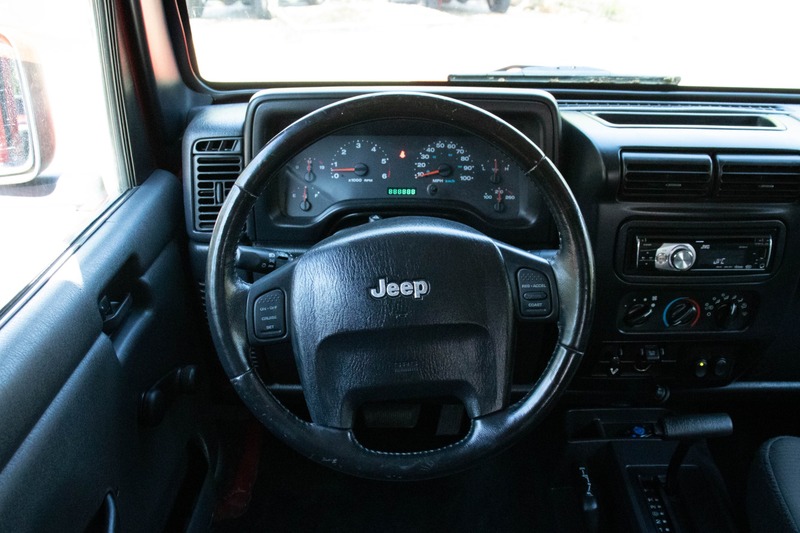 *The cluster on this Jeep has been changed so the odometer has been reset. 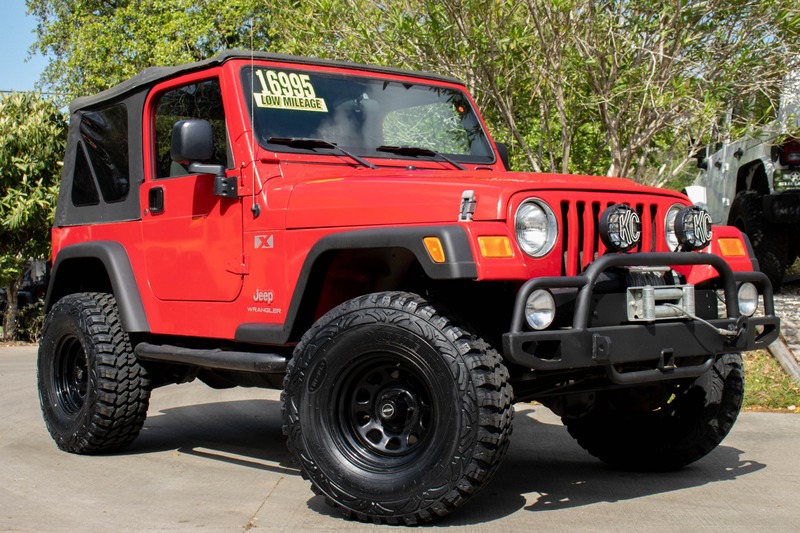 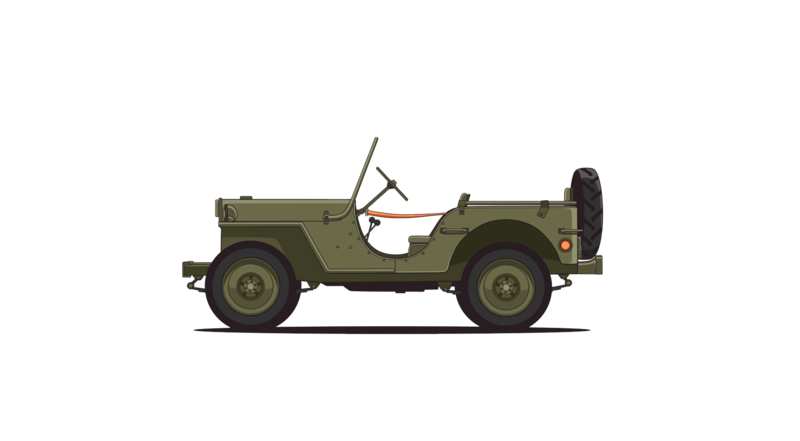 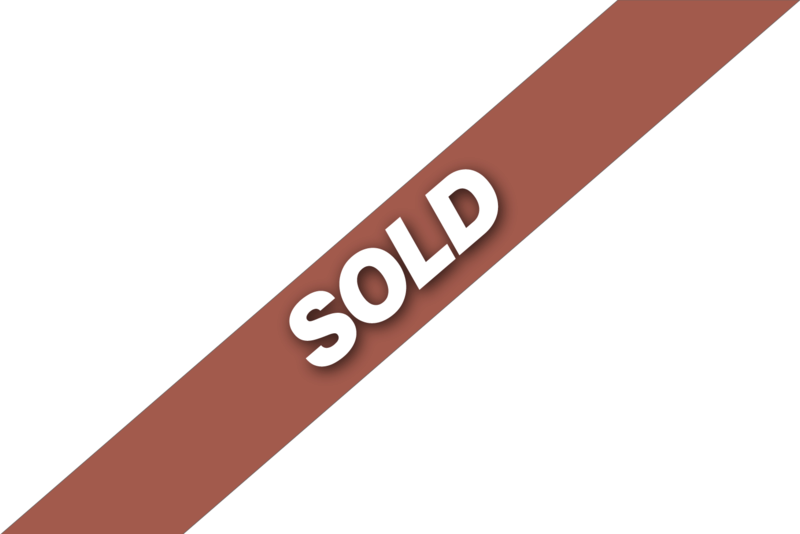 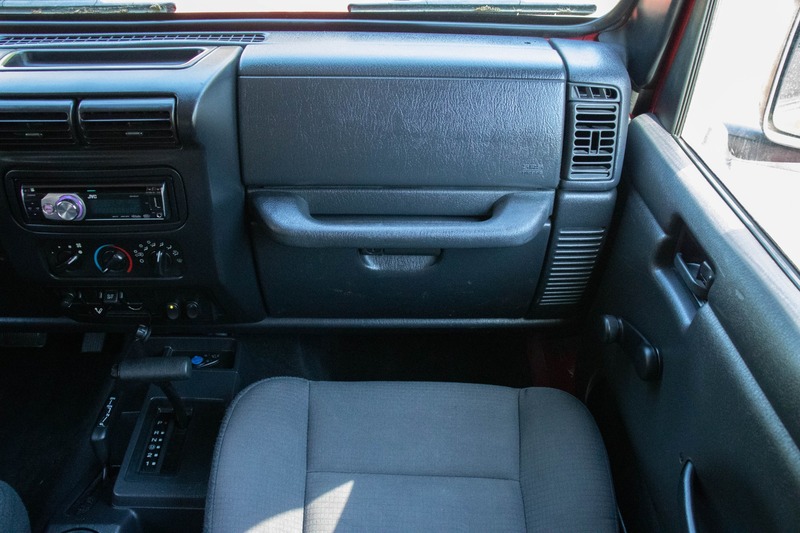 Based on the carfax, the condition of the Jeep, and the way it drives, we assume there's probably around 60k miles on it.